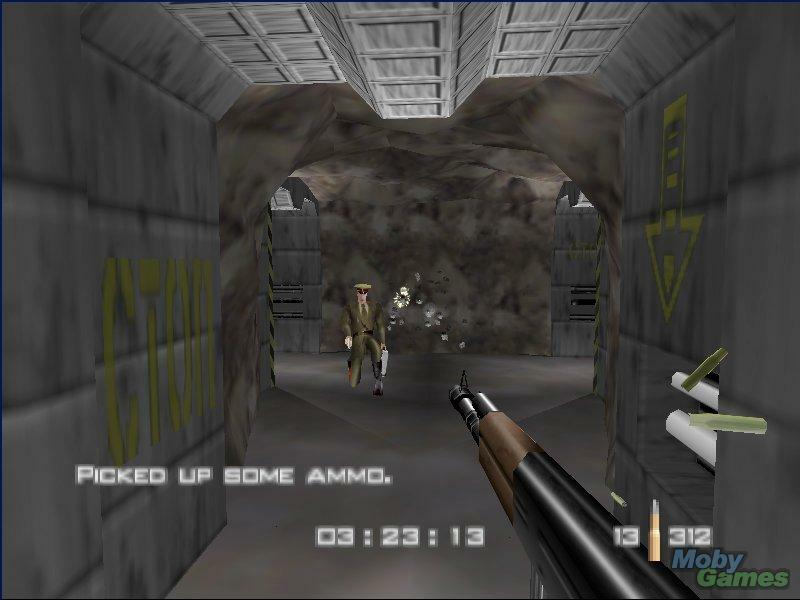 "Little benownst to the world all this time, GoldenEye (N64) has a fully-functional ZX Spectrum 48x emulator built into it." Remake to be revealed at E3. 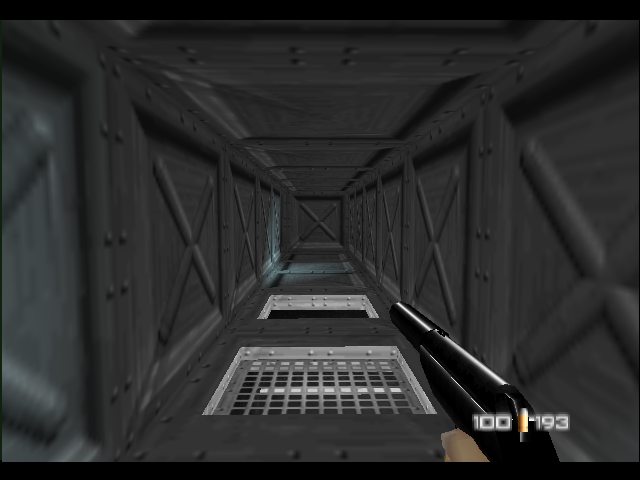 GoldenEye 007 was one of the famous first person shooters for the Nintendo 64. 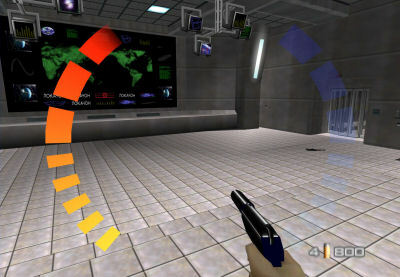 We interviewed Duncan Botwood on GoldenEye and Perfect Dark for N64, and learned some fascinating new information. 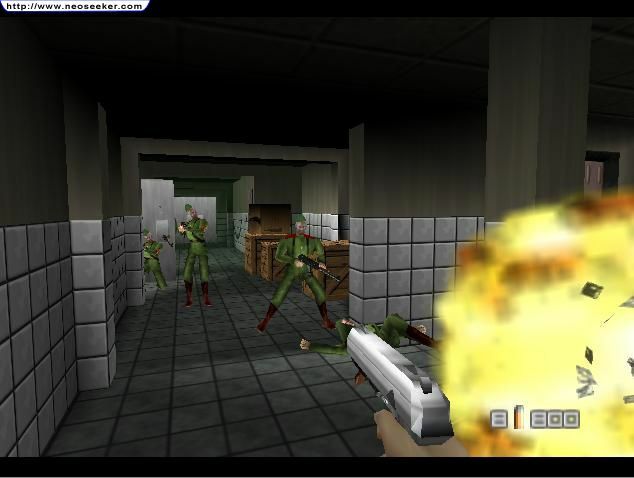 We throw our support behind a petition to save the Xbox Live Arcade version of Goldeneye 007.